In 1980, my mom and dad moved into an RV they called ‘Kuyuktuvuk’. They had been married for about one month and their thirst for adventure, quite like ours, could not be ignored. The two of them spent about twelve months traveling the country, photographing landscapes, their friends, one another, and my mother was there to write it all down. Flash forward 30 years later. Luke and I were packing our bags for our own mobile journey when my mom decides to pass off the three travel journals she had filled to the brim with her own memories from the road. Genius! We thought. Of COURSE we are going to document everything. 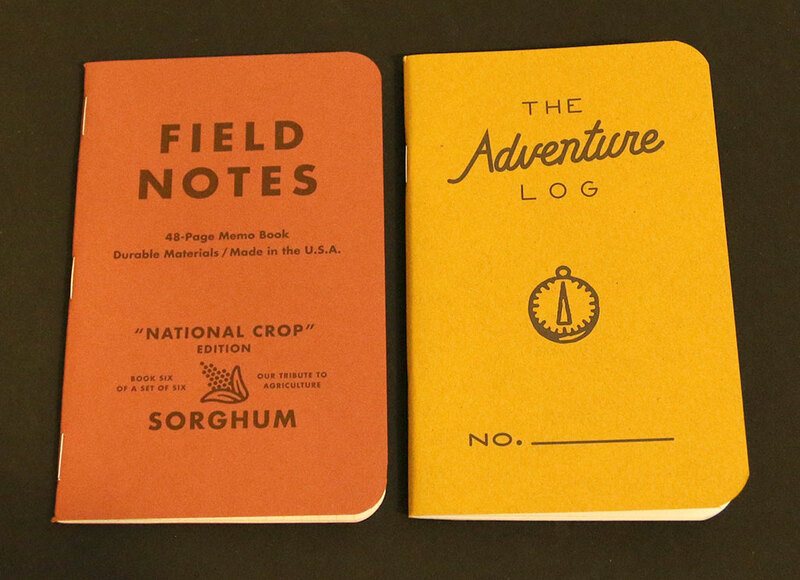 We took a trip to Barnes & Noble (who for better or for worse has a brilliant collection of datebooks and planners), and snagged two adventure logs of our own. I’m going to give you the short version… We wrote in them a total of five or six times. It’s not that we don’t desperately want to preserve every moment of our travels but the truth is, we have other things we’d like to be doing… like making the memories, not writing about them. In the end, we both found out ways to capture our travels that work for us and our habits. If you’re anything like us, sentimental goobs, and want to capture your days on the road, below are a few tips that might help you do so! Here’s the truth. If you already love journaling, writing, or keeping a datebook, writing in a diary probably is the best method for tracking your travels. 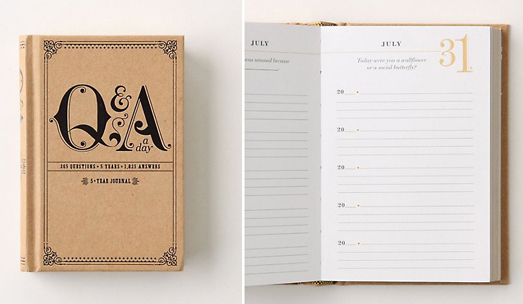 A diary is genuine, personal, and gives you the space needed to truly pour your heart out. You get both the reality along with your reflections and sometimes, the way we feel about an event trumps the event itself. Sidenote: While I don’t commit to frequent entries, I do love having my journal on hand when I do have the time and all I want is to vent. I will cherish those entries forever. Have little time to dedicate to writing? Want something that’s more about the logistics than the sentiment? Maybe you just love finances? Snag yourself either a small pocket journal or even an Excel spreadsheet [shoutout to @thedirtydarlings for this idea] and jot down all the numbers you come across. Cost of your meal? Grocery shopping list? Miles driven? Create a few columns and scribble things as you drive. Take turns or choose one of you to be your master record keeper. You’ll be surprised how many memories pour over you just by looking at lists. PS- I honestly have no idea how to use Excel hence why there is no total listed (and, who knows, maybe a slew of other rookie mistakes) but you get the idea. A cute and simple adventure log can be found, here. This is Luke’s method of choice. If you’re reading this, you probably know this was my Go-To. Every Monday, I commit to grabbing photos we’ve taken from the past week along with our reflections for what event was particularly amazing and what, uh, was a low point. While I don’t dread it by any means, I consider this one of my weekly chores. Just like making the bed, it isn’t optional, it’s methodical and quick after you get used to it. I think by putting it on the web it also helps hold me accountable from week to week (y’know, on the off chance there is that one person out there anxiously awaiting our photo journal… hey, it could happen). I also plan on converting these into a printed photo book. Work= done. This is how I choose to capture memories that Luke and I have made as a couple over the years and I recommend it to ANYONE that wants something they can constantly add to. All you need is a binder (make it nice and thick), clear sleeves and 8.5″ x 11″ sheets of paper. I purchased one of those mondo stacks from Michaels or Joann’s that come in funky colors designed for scrapbooking. I love the idea of sleeves because not only does it provide you with a place to store small artifacts as you collect them (movie tickets, brochures, polaroids etc) but you can make pages out of order. Feeling incredibly inspired by that trip to the Grand Canyon but haven’t come close to documenting any of your previous trips? No problem, the sheets can be moved as you see fit. I purchased the binder cover I had monogrammed with L & W from this shop on Etsy. Don’t want to commit yourself to anything but still want the opportunity to gush as it happens? This is a great choice. Have a jar/ box/ sleeve, really any kind of container with index cards resting nearby. As beautiful memories are made, grab a card, write what happened or how it effected you and pop it into the container. Every once and a while, pull a memory out to fill up your bucket (your bucket of feelings… I’m a second grade teacher… we talk about buckets). Simple. Effective. Helpful. Planners are designed to help you plan for the future but there’s just enough space to remember the past. Use the daily space allotted for tasks or assignments, and write down the day’s events. Similar to blogging, this requires a weekly commitment of about an hour or two. You have a couple options: one- own a photo printer, two- use a Polaroid camera as often as you can, three- cozy up to Walgreen’s and commit to frequent trips to their printing centers. The glory of this is that your project need no more work a than what you put in each week. It is ready to sit on your lap any day of the week or to join you at your next family gathering as your buffer when everyone (and I mean, everyone) asks the best part of your trip. You know, let’s let the pictures speak for themselves…PEACE. Adversely, if your trip is a set amount of time, you can combine this method with blogging and make new pages each week to be printed in a book at the culmination of your trip. Check out MixBook for something a little more funky, or MilkBooks for that I-want-this-to-last-forever-but-I-don’t-have-one-million-dollars book. We used the latter for our wedding album pictured above. I’ve always kept one version of the below around me over the years and they are wonderful (great gifts too!). It requires four minutes of your day and the changes you notice within yourself over one, two, three, four, and five years is magnificent. Another option would be to come up with a question of your own at the start of your travels, paste it on the first page of your journal and put aside a few minutes every night to jot down the date and the answer to your question. Don’t leave it all to the last minute. If you spend time collecting papers, images, receipts, letters and more only to be thrown into a paper bag with the intention of scrapbooking when the journey is over- that bag is where those items will live and you will probably never look at them again. Truth. Set a reoccurring time. I don’t know about you but if I don’t get to the gym around the same time every [other] day, it probably isn’t going to happen. Pick a realistic time (not 6am you night owls) and treat it like a daily/ weekly routine. Do you. Hate writing? Maybe don’t buy a journal. Detest taping, gluing, pasting, crafty activities of all kinds? 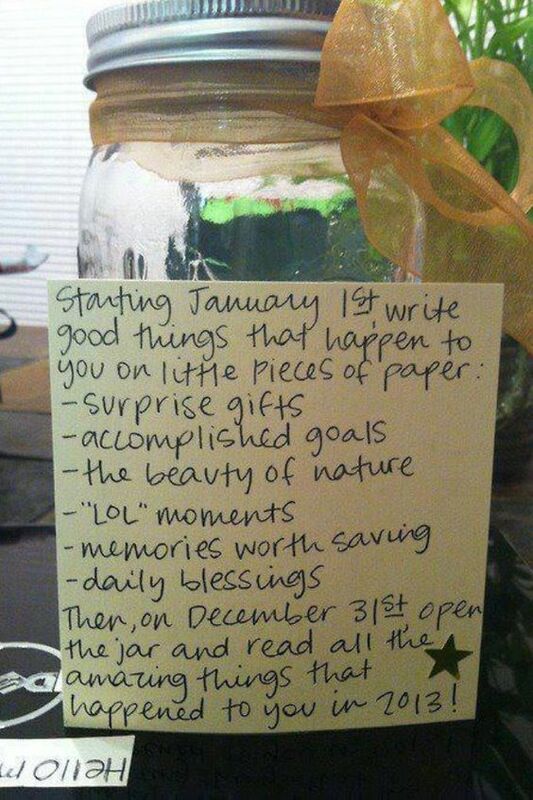 I’d say the memory jar has your name written all over it. Don’t get down on yourself if you miss a day/ week. Again, back to the diet thing and then moving into a technically relevant though totally different metaphor- Rome wasn’t built in a day. It will take time, patience and extra slack on days you forget. The purpose of this blog is to tell you that it’s an ongoing process, not a one time thing. Make sure you have the time and the resources. Be aware of the time each activity is going to take you. If you’re currently unemployed and are looking for activities, dude, by all means, go HAMMER TIME, even if it isn’t exactly you’re thing. If you reside in a tiny home with minimal storage, thinking about space for paper, binders, tape etc. should be taken into consideration. As always, let us know if you have come up with something totally different that works for you!